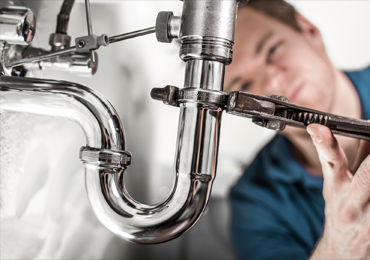 A Boiler Service otherwise known as a boiler check is an annual check up of the condition, health and state of your Boiler. Just like you take your vehicle for M.O.T check ups, the same is also true for boilers. 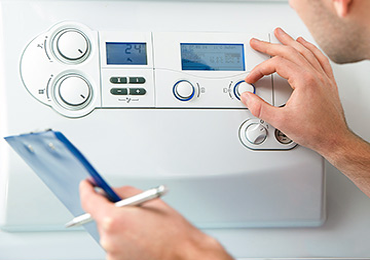 One of the main reasons for getting your boiler serviced is to ensure that its performing at its absolute optimum levels and doing its jobs correctly. Not having your boiler properly serviced and maintained can lead to many unwanted problems or even full breakdown. By avoiding annual boiler checks and servicing, you run the risk of ending up with a complete breakdown of your boilers service - resulting badly damaged and worn out parts and components. The idea is to avoid ending up having to spend a fortune on a boiler repair! 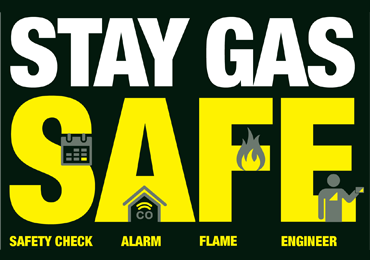 Detect and Prevent any potential faults early before they develop more serious. (mechanical, electronical, physical). Ensure maximum efficiency and performance from your boiler by cleaning the internal section and inlets and outlets of the boiler therefore improving efficiency of fuel burn. 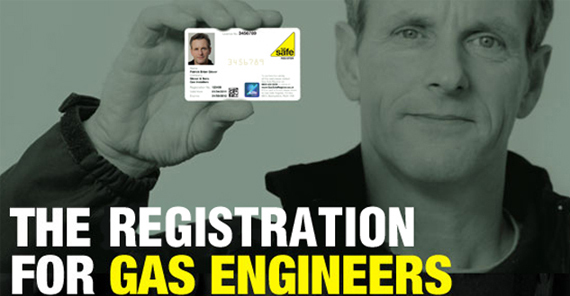 Nottingham Gas & Plumbing Services team are specialists in Gas Central Heating Boiler Repairs. 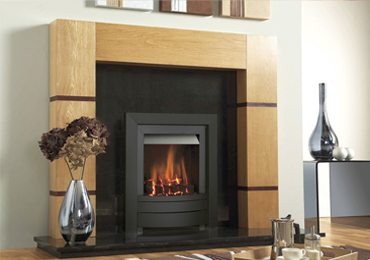 We provide a Fast and reliable Central Heating Boiler repair service across Nottinghamshire. 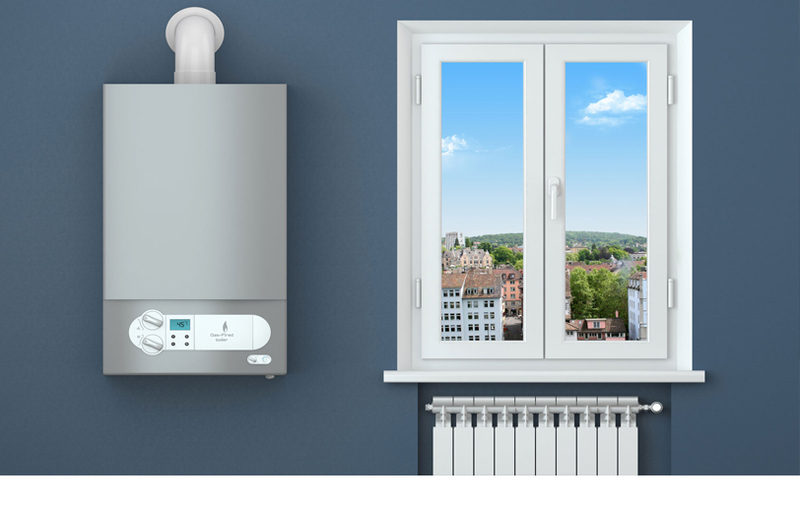 We repair Combi Condensing Boilers and System Boilers including Ideal, Baxi, Vailant, Worcester Bosch, Glow worm, Potterton Combi boilers and most other manufactures. 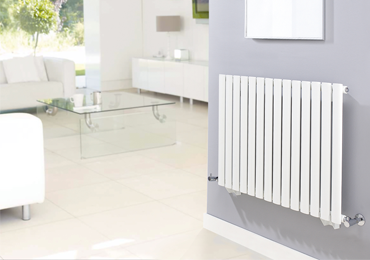 We also carry out repairs to Central Heating controls, Pumps, valves and a wide range of ancillary equipment associated with central heating Systems. 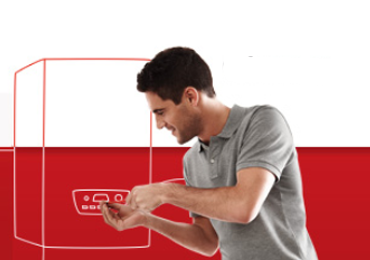 Our Heating Engineers aim to be with you within 2 hours of your booking. We offer outstanding 24 hours a day service that is available whole year round, if you are experiencing any issues you should get in touch as soon as possible. We are happy to come out for an emergency you may have at any time, day or night.